Individuals who engage in reckless spending typically experience multiple symptoms and consequences related to the problem. These symptoms help differentiate people with compulsive shopping disorder from the average consumer making an occasional impulse purchase. 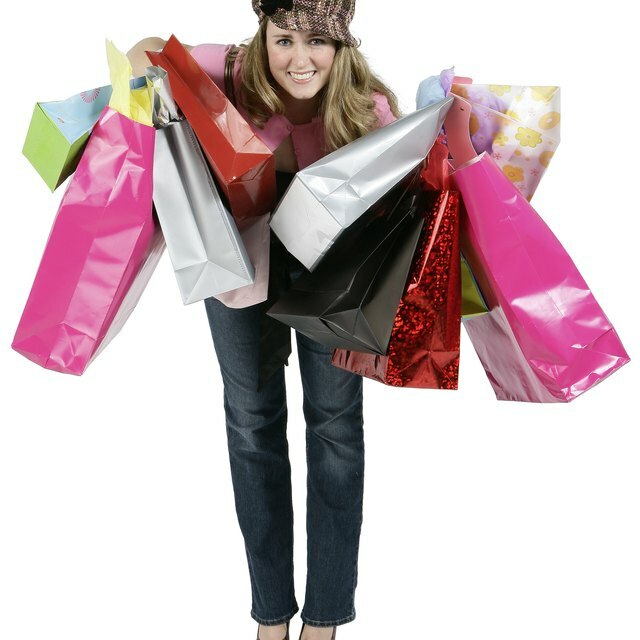 According to World Psychiatry, approximately 5.8 percent of the U.S. population struggles with reckless or compulsive buying, or has exhibited that behavior in the past. Reckless spenders often feel anxious about shopping even when an item is not needed or even wanted. Instead, the act of buying and acquiring the item produces a euphoric feeling within them and the shopper feels tense until this "high" is experienced. For example, If an item is on sale at the store, the compulsive buyer may deliberate about whether the purchase has merit but feelings of tension and stress overwhelm him and lead to the rationalization that an item is a great bargain or may be needed in the future. When a non-compulsive shopper buys an item, it usually serves a purpose as a need or want -- either in the present or immediate future -- for the individual, a friend or family member. The reckless spender also buys a portion of items for the same reasons, but often spends so much on unnecessary purchases that many items remain unopened or unused. For example, if a shopper buys several pairs of shoes monthly with the idea of wearing each pair, but actually only uses one pair, the shoes never fulfill a purpose and buying them demonstrates the lack of impulse control inherent in compulsive shopping. After the initial euphoria passes, the item and the completed purchase sometimes trigger feelings of disappointment in the shopper since the transaction was impulsive and unnecessary. Reckless spenders, even those with moderate to high incomes, frequently find themselves deep in debt to support the habit of shopping and buying. Paychecks frequently are used to pay minimum payments on unsecured debt, such as credit cards with high balances. Compulsive shoppers may reuse the available credit created by making payments to shop more until a breaking point is reached and no more credit is available. In some cases, this leads to shopping at lower price venues, such as thrift stores or garage sales. What Are High Involvement Purchases? Compulsive shoppers often feel distressed as the impulsive behavior is recognized and the symptoms and consequences, such as anxiety and debt, take hold. When resources are still available, the distressed feelings sometimes lead to more shopping, but may also lead the spender to seek help from friends, family members or a psychologist. Reckless spenders also find help from organizations devoted to financial counseling or support groups like Debtors Anonymous.